It is known to one and all that Maruti Suzuki eagerly awaits for festive seasons to arrive as it is at such times that it focuses on launching its products for car lovers. The recent launch of the Baleno hatchback and its sale via Nexa showrooms with bookings of over 21,000 units is a valid proof in itself to validate this fact and like the Maruti Baleno, even Maruti Ignis will be manufactured in India, and could also be exported to the MEA region. If the latest reports from ET Auto are to be believed, Suzuki Ignis compact SUV, unveiled at the 44th Tokyo Motor Show, will enter India during the festive season of 2016. The car is reportedly codenamed as YJC and it is expected to be the third offering from the Nexa premium dealerships. Post launch, it will rival the Mahindra XUV100 (Mahindra S101) which is expected in early-2016 and Renault KWID in terms of both pricing and dimensions. 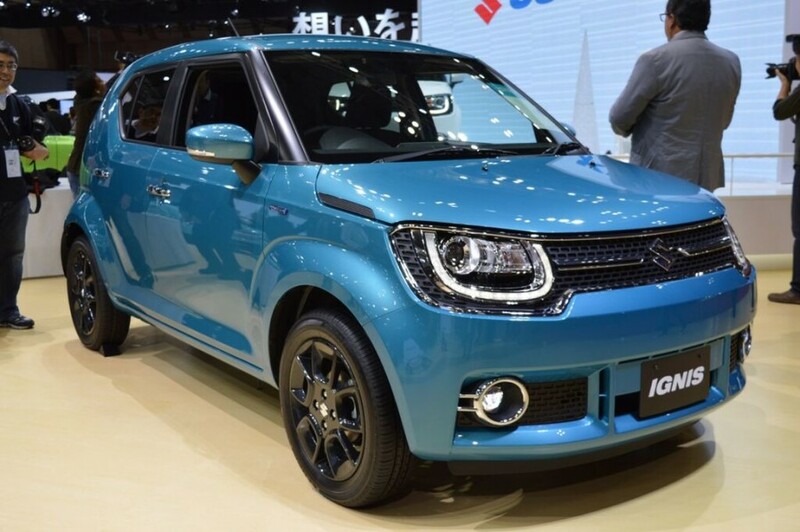 Following its world premiere at the 2015 Tokyo Motor Show, the Ignis measures 3,700 mm long, 1,660 mm wide and 1,595 mm high and possess certain attributes of an SUV, like a high viewpoint and sufficient ground clearance that enables it to go on rough track. The design was previewed by the Suzuki iM-4 concept at the 2015 Geneva Motor Show. 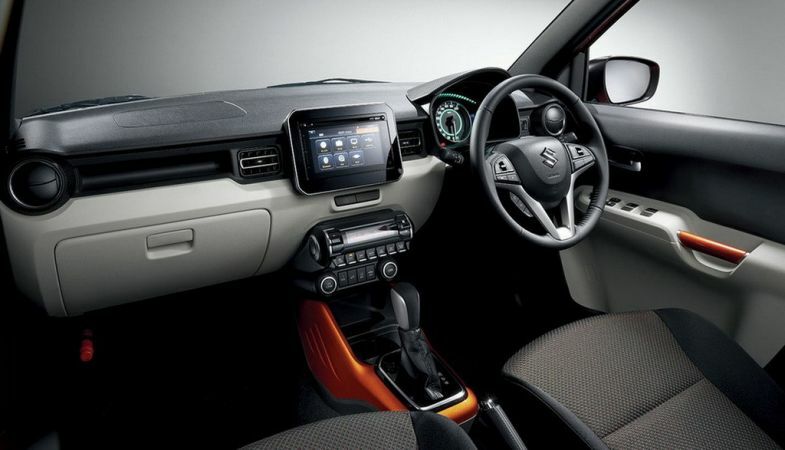 Talking about the specifications, Suzuki Ignis comes equipped with a 1.2-liter DualJet petrol engine with the SHVS (Smart Hybrid Vehicle by Suzuki) technology, and is paired to a CVT gearbox. As reports indicate a diesel option would also be included for the Maruti Ignis, which is likely to come packed with 1.3-liter DDiS engine. While a front wheel drive layout is standard, 4WD (Suzuki ALLGRIP) is optional, at least for the Japanese market.